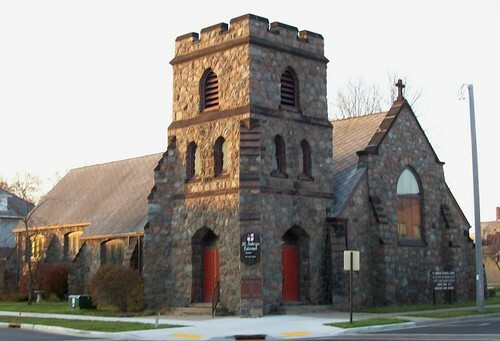 St. Ambrose Episcopal Church is a mission congregation of the Diocese of Fond du Lac. First meeting in 1883 it was organized in 1886 near downtown Antigo, Wisconsin. The mission congregation is served by the Rev. Charles Daily as a supply priest. Other services are led by Licensed Lay Readers.